Author: Moody, Bill Set In . . . Description: Evan Horne is playing piano at the Fashion Show Mall as he recovers from an injury to his right hand. His old friend Ace Buffington asks him to look for a few answers about the mysterious death of tenor sax player Wardell Gray. 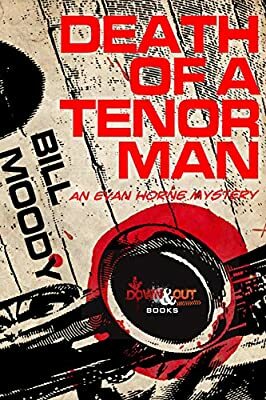 Horne doesn't realize that asking a few questions about this decades old murder can bring a lot of heat, including a confrontation with a mobster.